In a bit of disappointing news, the March 14, 2016 edition of Automotive News quotes Cadillac chieftain Johan de Nysschen as saying that the larger than XT5 model will be based on the same platform. It would seem that Cadillac is going to take the easy way. Of course putting together a larger XT5 is a quick way to score a new model, but is it the right way? Buick and Chevrolet will have their own seven seat, extended length models based on this same platform. Yes, it's true that the new GMC Acadia and XT5 look pretty dissimilar, but underneath at all you are still talking about a FWD platform. The big question, at least to me, is why Cadillac wouldn't produce a RWD, Omega-based crossover. No one expects the first Omega vehicle, the CT6, to be a huge seller. Even when a larger sedan is added, it's still small potatoes. There has to be a volume seller in the Omega mix somewhere and that product would have to be a crossover. Some have said that GM is using Omega as a dry run for its next generation pickups, testing the various ways to assemble a vehicle that using a mix of different materials to save weight. This might be true, but that isn't enough to float the cost of developing the platform. Cadillac execs have stated that the brand's future is RWD. They simply cannot mean sedans, coupes and the Escalade. 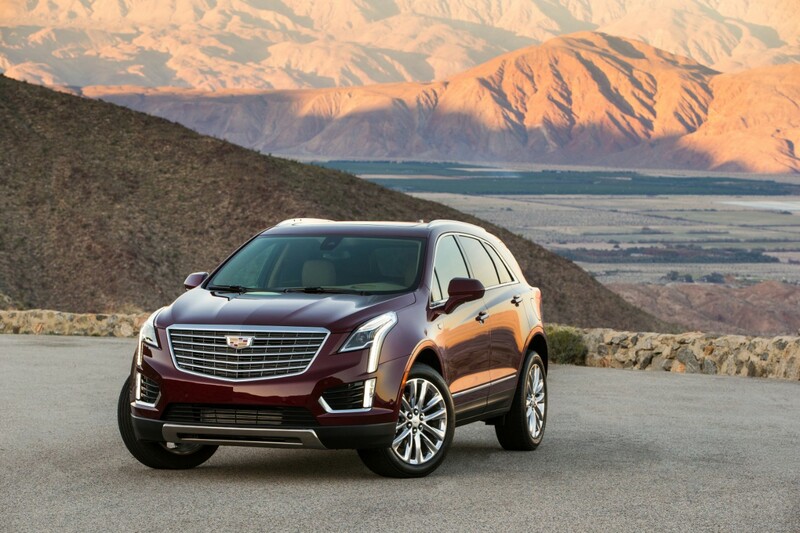 I get that the SRX is the main course when it comes to sales and Cadillac dares not mess with its golden goose. But Cadillac needs to have a differentiator and that product should be a RWD-based crossover. 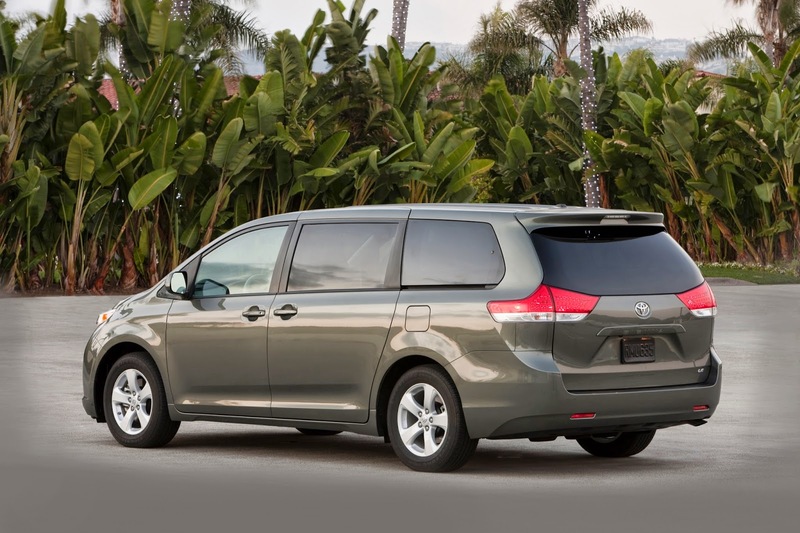 2015 Toyota Sienna: What to expect? The Toyota Sienna has been static since its current cycle started in model year 2011. Which the 2014 Honda Odyssey already refreshed, and recalled, and a brand new Kia Sedona on the horizon, what will Toyota be doing to up its game? Crash Tests: Toyota is still not up to par with Honda on the IIHS tests. Even with the 2014 Toyota Highlander, all it was able to muster was an acceptable rating in the small overlap test. Expect Toyota to do its best to boost the Sienna's crash capabilities. Interior Materials: The 2011 Toyota Sienna was a letdown when it came to interior materials. If you ignored the gimmicky lounge seats in the up level trim, there was very little to commend when compared to the outgoing model. Expect Toyota to add more soft touch materials to up the cabin level quality. Powertrain: As with the previous generation, the mid-cycle refresh saw powertrain improvements. Expect the same to happen with the 2015 model year. Outside of the heavy hitters listed above, expect the usual appearance tweaks and minor trim changes. Given that we are out of major auto shows for the season, expect an out of band announcement this fall. Seeing videos like this just makes all the more convinced that we should all be driving cars that meet modern safety standards. My rule of thumb is to keep your car 10 years or newer. Just think about how many safety advances have been made, even since 2000! Volkswagen New Mid-Sized Sedan...Worth the hype? Well folks, here it is. Pretty conservative, don't you think? How much you want to bet on a de-contented interior? Just when the Americans and Koreans up their game, VW starts cheapening their prime stuff. I hope I'm wrong on the interior! I love a good diesel engine and when combined with engine braking it is even better. Growing up in logging country, the sound of Jake Brakes was very common. I never minded the putt-putt sound of Jake Brakes, but it drove some people nuts. No worries, this Duramax's engine braking won't send anyone from the hills. Enjoy the video! If you really want to relive the action, you can buy this Peterbilt Jake Brake switch cover. Fun! More wagon than you have a right to? It is no secret that I love wagons. Wagons of all shapes and sizes. Sadly in this country, wagons keep getting screwed over. Mercedes pulled its C-Class wagon when the latest C-Class debuted, BMW is pulling its 5-Series wagon in favor of the oddly shaped and hugely overpriced GT, Volvo (V70 wagon is leaving the US) and Subaru (Legacy wagon is long gone) seem to feel that they can only sell wagons that have been puffed up to look like crossovers (they are probably right), Ford is repackaging the former Freestyle as the new Explorer and the list goes on. Enter the Cadillac CTS Sportwagon which proudly proclaims, "I'm just a wagon, not a jacked up, pseudo utility vehicle." Bold. Of course, it must battle the brand's own SRX crossover and Cadillac has already had to adjust the wagon's pricing because consumers were choosing the SRX "for a few dollars more." Now Cadillac is testing the waters with this CTS-V concept wagon. While many blog readers have been screaming for it, I am unclear as to how many would fork over 60+ grand for such an all conquering wagon. Have a comment? Is there a problem with the site? You can give ACATT a shout by sending e-mail to tips@allcarsallthetime.com.